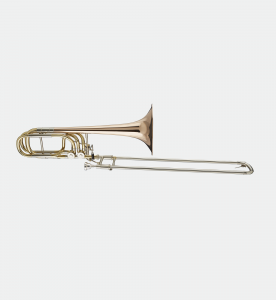 The dark, weighty tone of the BBTB-62R Bass Trombone provides a strong foundation and stability to any trombone section. 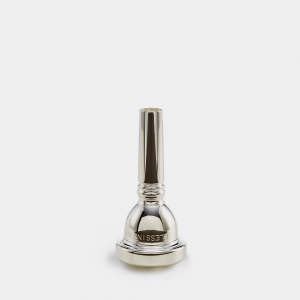 Designed with professional features, this model includes a large 9.5” rose brass bell, which allows for a broad, colorful sound, more volume, and more natural production of the lower partials. The independent valve system affords the player an extra set of slide positions to aid tuning and make natural slide changes. A bass trombone helps the tuba section anchor a band, and our BBTB-62R is no exception. 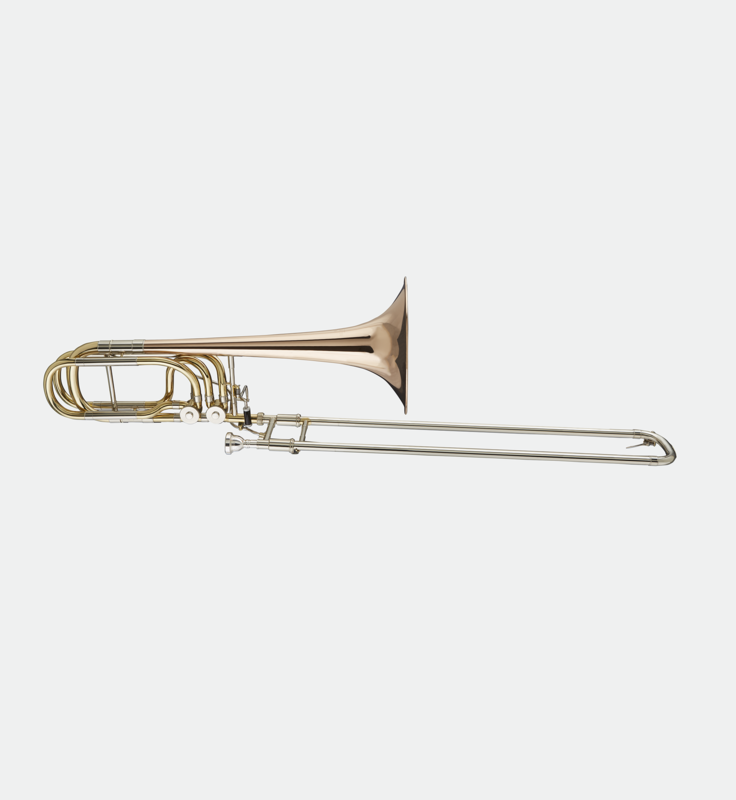 With a premium placed on playability, we highly recommend the Blessing BBTB-62R bass trombone for advanced band programs.